Last year, BlizCon 2017 was prefaced with an announcement that there wouldn’t be any new Diablo related news at the show. However, an interesting observation hints that we might be hearing something about the series this year. That observation comes in the form of some job postings on Blizzard’s website. The minions of Hell are growing stronger. 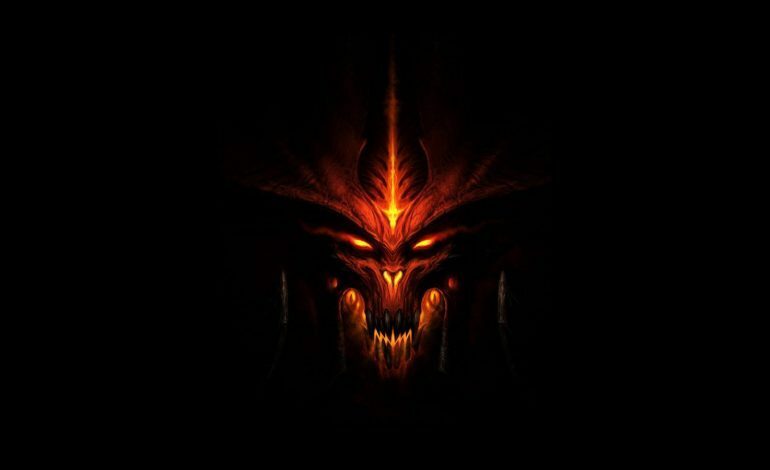 We’re working on a new, unannounced Diablo project. Are you a skilled Dungeon Artist? Come work with us, and together we will build something exceptional. The other positions have similar openings, and the descriptions imply that they’re building something new as opposed to a port or remaster of an existing game. There’s also a posting for a Technical Artist, whose job will be to “…bring life to the world of Sanctuary.” Both positions are full-time and stipulate knowledge of 3D tools. It’s hard to tell so far what exactly the project will be. An obvious guess would be Diablo 4, but it could also be some form of remaster of Diablo or Diablo 2, or even some form of expansion pack for Diablo 3. There’s also always the possibility that there’s nothing particularly special on the way, as Blizzard tends to post job listings for this franchise with some frequency. In 2016, they were looking for a new game director to “…lead the Diablo series into the future,” and they listed an announcement for an art director for an unannounced Diablo project in 2015. 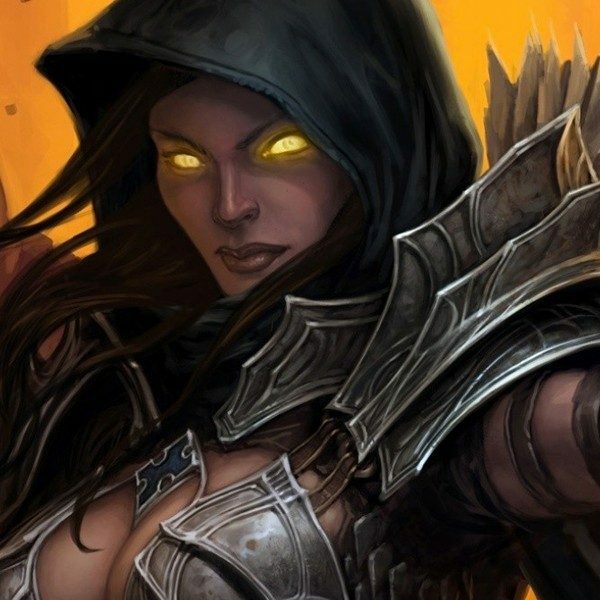 The most recent bit of Diablo news was the Rise of the Necromancer expansion last year, which allowed players to become necromancers. While it’s unlikely that we’ll hear something at E3 given the proximity of the posting to the event, there’s a good chance we might get some big news at BlizCon 2018.